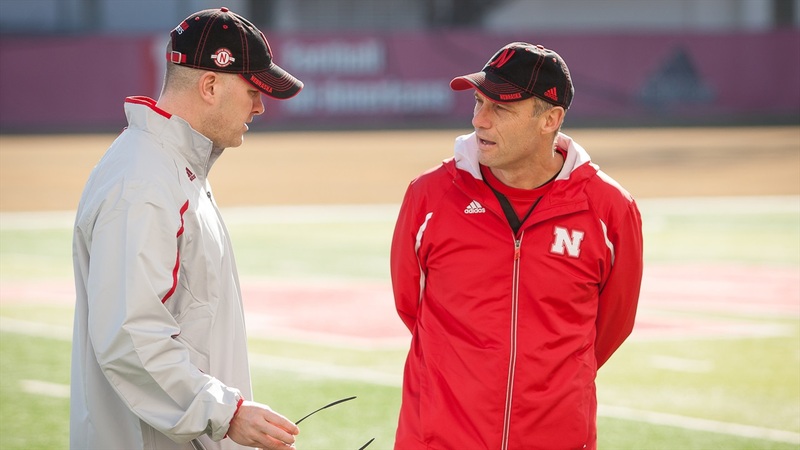 How we got here: Even after snagging 4-star signal caller Tristan Gebbia in the class of 2017, there was an expectation that Nebraska would take a quarterback in the 2018 class due to Danny Langsdorf’s preference for taking a scholarship quarterback in every class. They do currently have a preferred walk-on pledge from Bart Harris (6-4, 210) from Belton, Missouri, who has scholarship offers from Northern Iowa, Southern Illinois and Western Illinois. As of right now, the Huskers will not be taking a scholarship quarterback in this class and there are a few reasons for that. First, Nebraska has a true freshman in Gebbia and a redshirt freshman in Patrick O’Brien already on the roster so it was able to be very selective in the number of scholarships it offered at this position. Nebraska also has sophomore walk-on quarterback Andrew Bunch on the roster who came to the team from Scottsdale (Ariz.) Community College. The Huskers only offered 10 quarterbacks in the class of 2018, and they have been some of the best in the nation. Colson Yankoff (6-4, 195) represented Nebraska’s best chance at landing a top-flight passer in this class but the 4-star prospect from Coeur D’Alene, Idaho, committed to Washington despite the Huskies having a pledge from 4-star Jacob Sirmon. Second, scholarships are at a premium for the 2018 class. With just 15-to-18 slots available and the staff’s comfort level with the quarterbacks on campus, there is no reason to “reach” for a quarterback just to say you got one. Nebraska has come up short of its desired number of signees at other positions in recent years so the thinking here could be that they need to use the scholarship at another position. Where they go from here: I would not expect a lot of news from the quarterback spot this season with official visitors or new targets. It is possible that Nebraska gets an official visit from 4-star Tanner McKee from Corona, California, who happens to be the quarterback for Nebraska wide receiver commit Manuel Allen. McKee has offers from Alabama, BYU and Georgia among others. One of the more intriguing prospects in the 2018 class for Nebraska had been Tyler Shough from Chandler, Arizona. He and his mother took an unofficial to Lincoln during spring ball and had a great time but the Huskers did not offer him. Shough (6-5, 195), a 4-star prospect, committed to North Carolina before the Nebraska offer ever came.